Dietitian? But I don’t need to go on a diet. I have many memories of the patients I managed during clinical placement at RMH last year. From watching a stroke patient progress from being artificially fed through his nose to sitting up at the table eating a meal within weeks, to the guy that would prefer to talk about his failing love life than focus on his diabetes management. It was a challenging but rewarding experience, and often full of one or two surprises. You know, exploding ileostomy bags and ‘fattening bananas’ (I had never heard of that one before). I also came to the realisation that people don’t know much about dietitians. No, no he didn’t. A weight loss diet that is. Although I can’t recall his condition, I do remember that I wasn’t seeing him for weight loss. And to be honest, this was the case for the majority of my patients. As I progressed through my degree, I have become aware of two things. The general public don’t know a lot about what we do, and I’ve learnt that my options are more than just hospitals and weight loss counselling. So, what do dietitian’s do? Dietitians are the experts in food and nutrition. We help people understand the link between food and health, and provide education around maintaining or achieving good health and preventing disease, and dietary choices for treating diseases. We have all spent at least four years at university studying the physiology of our body systems, biochemistry and food science. We not only understand the nutrients in foods, but we understand how these foods affect our bodies. We have learnt about chronic disease and how our environment plays a huge part on our health. We understand how to interpret nutrition science, know that everything is not black and white and have learnt to embrace the grey. During my clinical placement I saw patients in the acute, aged care, rehabilitation and outpatient settings. These patients came from an array of clinical areas such as cardiology, diabetes, gastroenterology, infectious disease, trauma, oncology, bone marrow transplant, liver, kidney disease, surgical and stroke. I managed patients who weren’t eating enough and patients eating too much. I taught individuals how to eat now that they have colostomy bags, and I worked with a man following his amputation to ensure that he was eating sufficient protein for wound healing. I needed to understand their medical condition to know the nutritional implications, their social life, know what medications they were taking, interpret their blood tests and of course, assess their diet. Dietitians in community health can have a variety of roles from individual consultations to group education sessions or project planning. 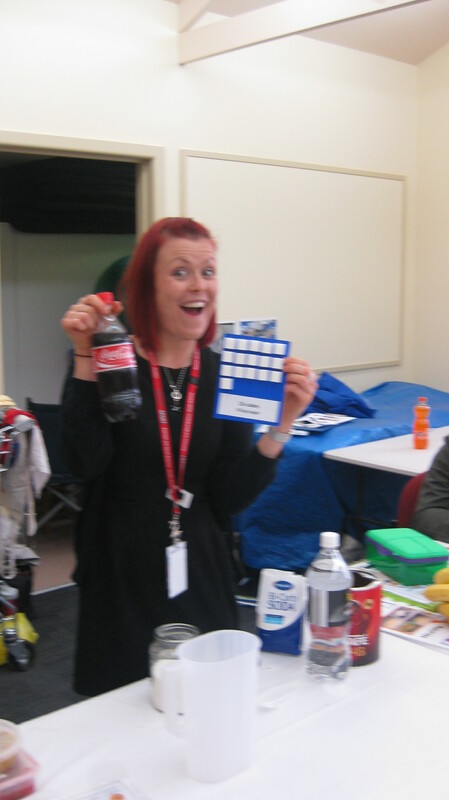 On my community placement I was lucky to be part of a team that worked with newly arrived refugee and asylum seekers. 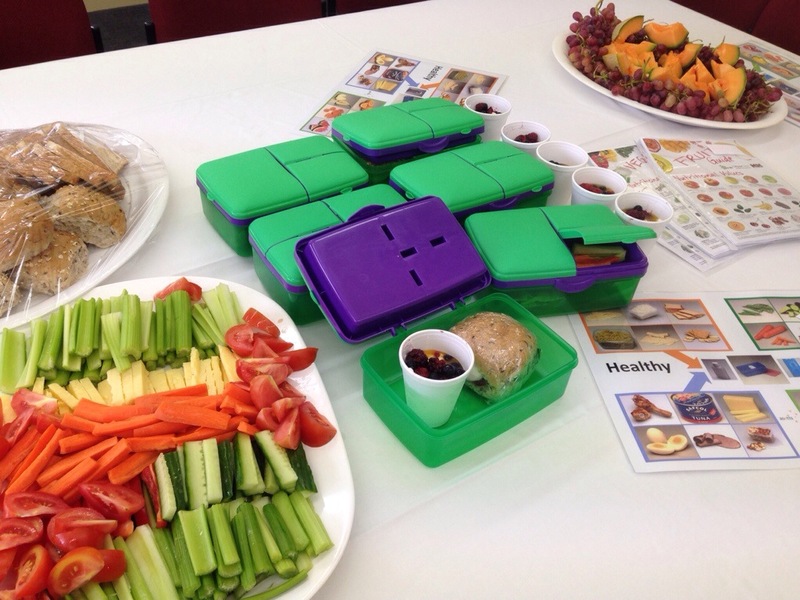 We ran a supermarket tour, taught them how to pack a healthy lunch box and provided them with healthy snack ideas. We educated on the sugar content of drinks, showed them how to make porridge, and worked with them in making their traditional meals healthier. It was amazing, and it was an absolute pleasure to be able to teach them concepts that for most of us come so naturally, yet are so crucial to their lives in Australia. Dietitians also complete research projects that investigate issues such as food insecurity in the region or review the service to ensure it meets the needs of its clients. Dietitians can work for themselves or with other health professionals in a private practice offering individual counselling group education sessions. During my undergrad degree I completed work experience with a private practice dietitian. With a special interest in food intolerance and food sensitivities, Zoe assisted with the identification, management and symptom relief of irritable bowel syndrome (IBS), fructose malabsorption, Coeliac disease and general gastrointestinal discomfort, and she also counselled patients in weight loss. Food service dietitians are involved in food policy planning, and menu assessments and planning for large-scale food provision facilities such as hospitals, aged care homes, child care centres, boarding schools and prisons. Since my food service placement, I have a new appreciation of hospital and plane food. And when you think about it, you have to be practical when providing 800 people with meals 30,000 feet above sea level. 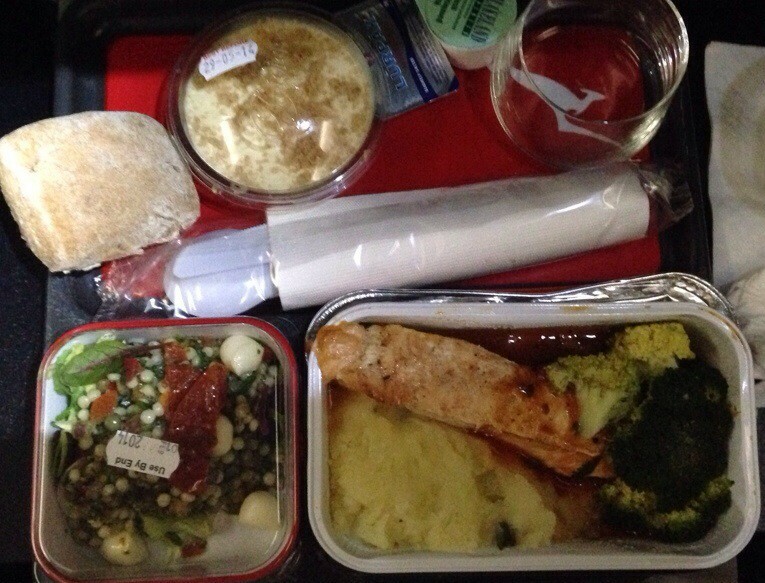 To be honest, I was pretty impressed with the salmon and broccoli on my flight from London this year. Television, magazines, blogging. Need I say more? Dietitians can work for the government developing food policy and regulation. You will often see dietitians on teams at Diabetes Australia, Nutrition Australia, The Australian Red Cross and other non-government organisations developing and implementing different programs.You may even hear of a dietitian helping treat malnourished children in third world countries. Pretty cool hey? You know those big food companies such as Kellogg’s and Pepscio? Dietitians are there helping reformulate products to provide healthier options to Australians, and ensure that all food regulation is complied with. Some dietitians complete addition training and become accredited with the Sports Dietitians Australia. Sports dietitians provide expert guidance on your body’s nutrition needs so that you can prepare, compete and recover optimally. Just between you and me, I would love to be the team dietitian for the Essendon Football Club. Who best to research the links between nutrition and health than dietitians? And those seven people who have taught, supported and shared their wisdom with me throughout my masters and continue to do so? All Dietitians. I know I’ve only scraped the surface but I hope this has helped you understand a little more about what we do. Maybe it has even inspired you a little? So if you are interested in joining the wonderful world of dietetics, check out this list of accredited Australian dietetic courses. Want to find a Accredited Practising Dietitian near you? Click here. < For the love of greek yoghurt.